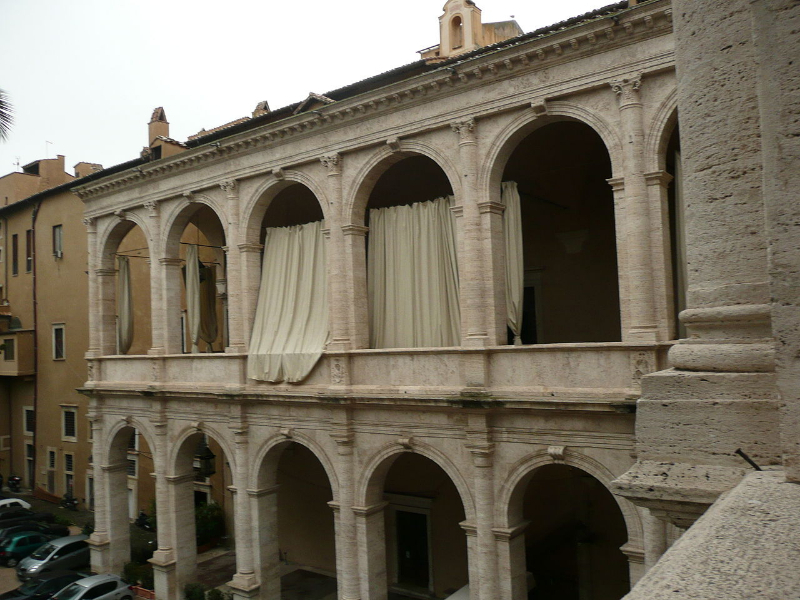 Palazzo Venezia was built between 1455 and 1467 by order of the Venetian Cardinal Pietro Barbo, who later became Pope with the name of Paul II. 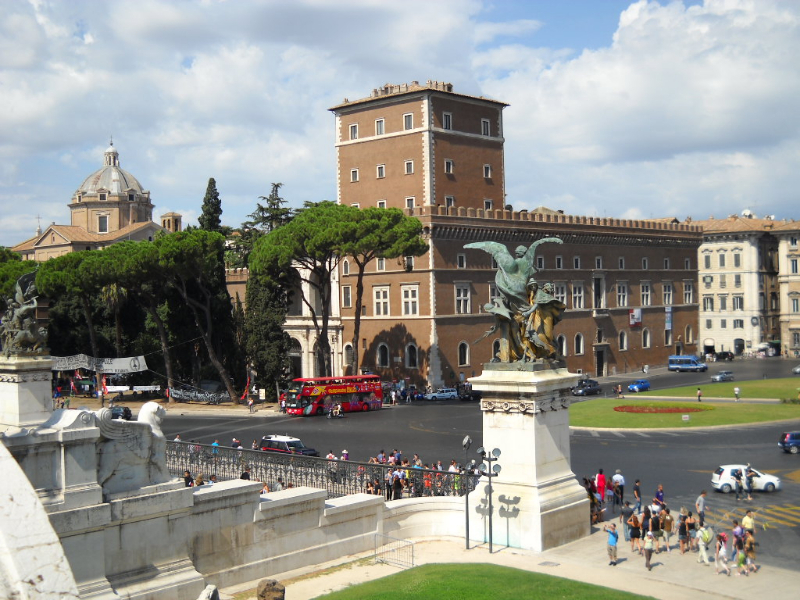 Was used travertine from the Colosseum and the Theatre of Marcellus. 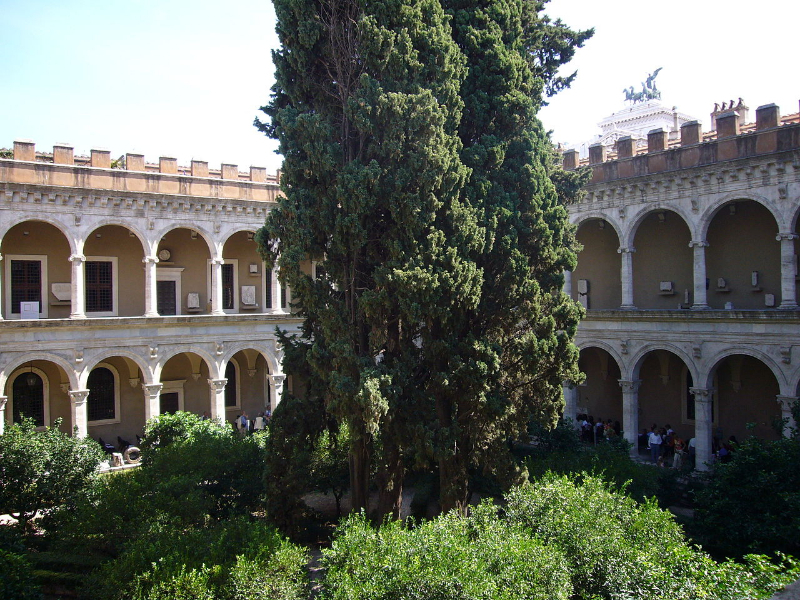 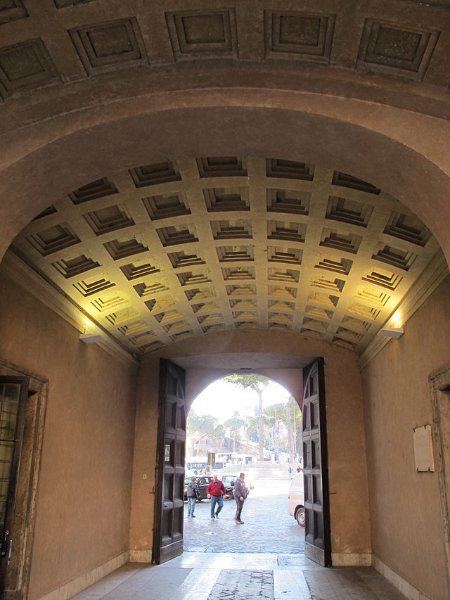 Today it houses the National Museum of Palazzo Venezia and the Library of Archaeology and History of Art.